Revengeofthe5th.net: Check out the Entertainment Earth exclusive Vader 'Infrared' Hikari figure! 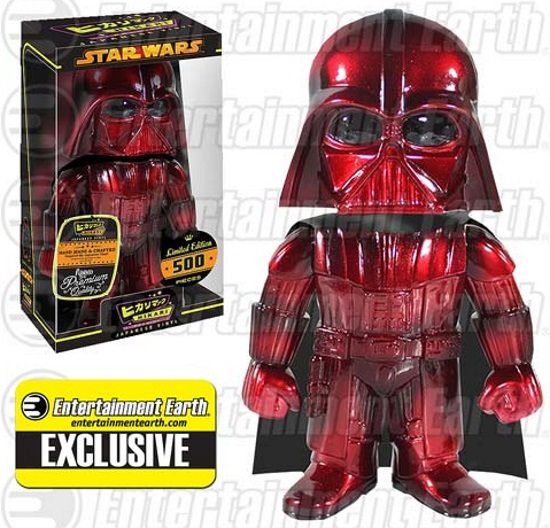 Check out the Entertainment Earth exclusive Vader 'Infrared' Hikari figure! Oh, this is cool. One of the most iconic characters in the Star Wars series is now a Premium Hikari Sofubi Vinyl figure. 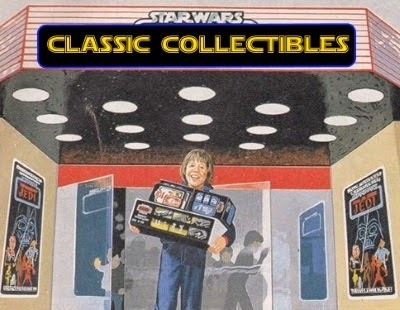 A limited edition of only 500 numbered pieces worldwide, the Star Wars Infrared Darth Vader Premium Hikari Figure - Entertainment Earth Exclusive measures approximately 7-inches tall and features shiny red metallic paint with black undertones you won't find anywhere else. 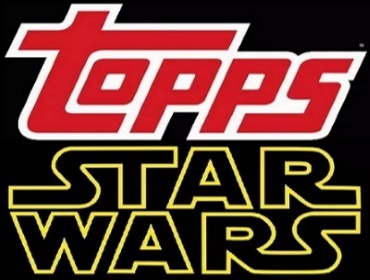 It will release in August and retail for $79.99, and we suggest you order it quick - every single Star Wars Hikari Sofubi figure has sold out in pre-order in the past. You can click right here to order yours now!